Courtesy of Price REALTORS – Archdale. Directions: HWY 311 South in Archdale, Home is on the left. Please, send me more information on this property: MLS# 916902 – $214,900 – 9256 Us Highway 311, Archdale, NC 27263. 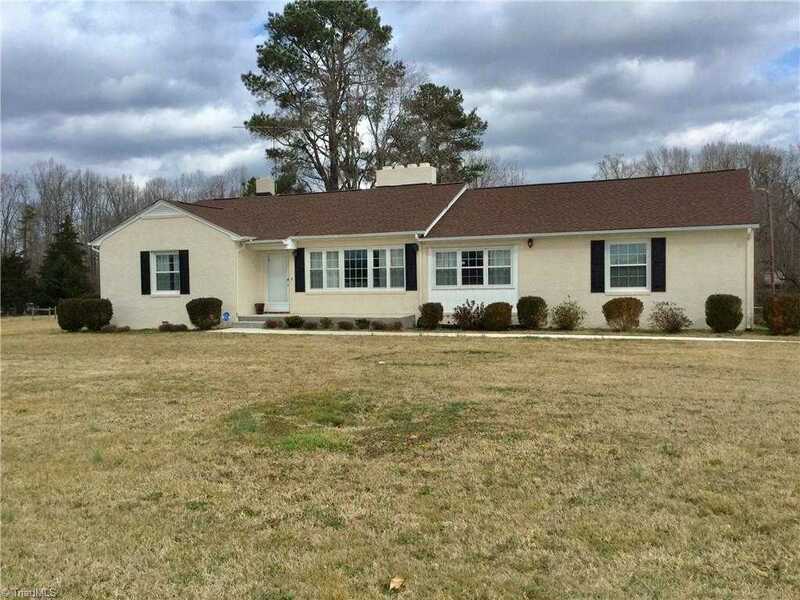 I would like to schedule a private showing for this property: MLS# 916902 – $214,900 – 9256 Us Highway 311, Archdale, NC 27263.